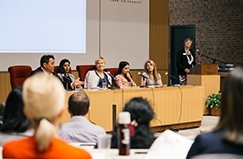 Save the date for Osgoode’s Internationally Trained Lawyers Day (OITLD) on Wednesday, June 12, 2019. 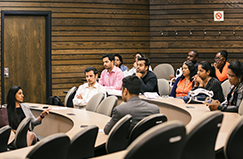 This year’s Osgoode’s Internationally Trained Lawyers Day (OITLD) will focus on bridging the gap between Canadian legal employers and internationally trained lawyers. OITLD is a unique opportunity for legal employers, lawyers and law graduates from different countries, and those who may otherwise be going through the process of accreditation or licensing alone, to gather and celebrate internationally-trained talent in Toronto. Benefit from informative sessions that go through the accreditation, licensing and recruitment processes. 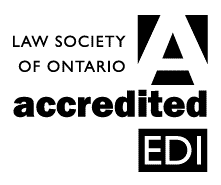 Hear from representatives of the National Committee on Accreditation (NCA), Law Society of Ontario (LSO) and the Law Practice Program (LPP). This year’s event will focus on bridging the gap between Canadian legal employers and internationally trained lawyers. For those who have attended OITLD previously — there will be sessions on wellness, job search & transitions, networking and how to find your place in the legal market at various career stages. Employers hoping to create a more inclusive and diverse work place — who may not be familiar with how to incorporate internationally trained talent into their recruitment efforts — can come learn how to assess credentials, readiness for roles and how NCA timelines work with recruitment cycles. The “Session for Legal Employers” is eligible for 60 minutes of EDI Professionalism CPD. Join us in the evening for the keynote address and evening reception to meet, network and exchange ideas. Light appetizers and refreshments served. 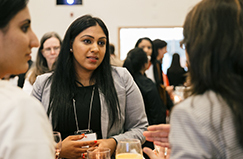 Participating in Osgoode’s annual Internationally Trained Lawyers Day (OITLD) provides an exceptional opportunity to strengthen and increase your company’s visibility and profile with a strategically targeted group, who are your prospective associates, articling students, summer students and law student interns. Interested in participating in this year’s OITLD? Find out now how you can get involved. TTC subway access now available to York University station. Find out more about your transit options. Find out more about your driving options. 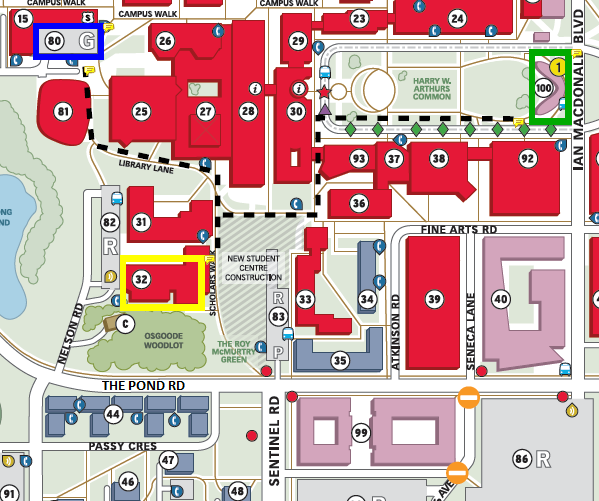 The closest visitor parking garage to Osgoode Hall Law School is Arboretum Lane Parking Garage (ARB) at 22 Arboretum Lane. *Speakers will be updated as they are confirmed. Agenda and speakers are subject to change without notice. All tickets are final sale – no refund is available for this event.